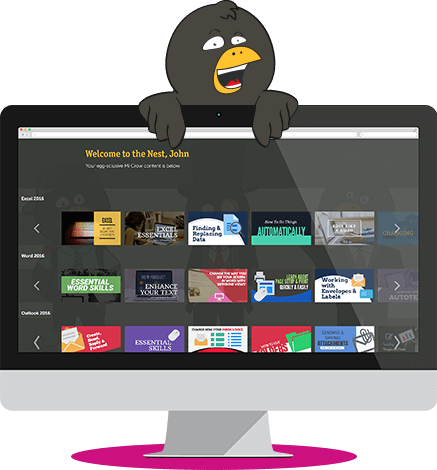 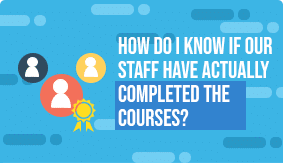 How do I know if a particular person has completed a course? 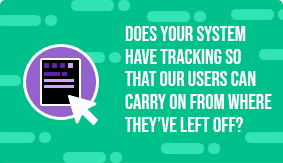 How are thousands of users uploaded to a system? 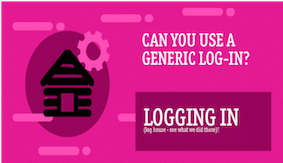 Can you use a generic log-in? 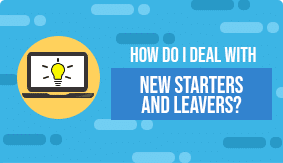 How do I deal with new starters and leavers? 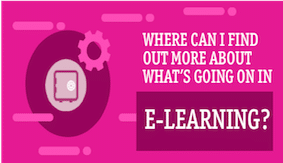 How do users carry on where they left off? 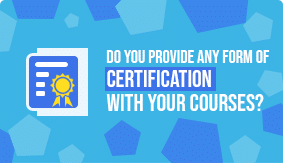 Are certificates an important part of the learning process? 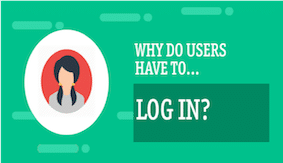 Why do users have to log-in?